Home > Current Buzz > What Makes a Classic or a Masterpiece? 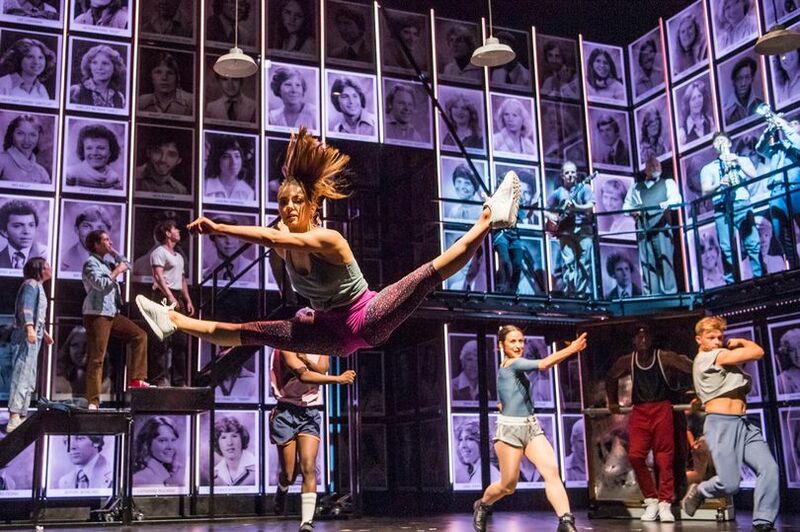 Fame the Musical, currently on an extensive and critically- acclaimed UK tour celebrating 30 years since the original Miami production, announce a West End transfer to The Peacock 11 Sep – 19 Oct 2019. Based on the 1980 phenomenal pop culture film, Fame The Musical is the international smash-hit sensation following the lives of students at New York’s High School For The Performing Arts as they navigate their way through the highs and lows, the romances and the heartbreaks and the ultimate elation of life. This bittersweet but uplifting triumph of a show explores the issues that confront many young people today: prejudice, identity, pride, literacy, sexuality, substance abuse and perseverance. With a star cast still to be announced. Fame the Musical is presented by Selladoor Productions who have recently toured with of Footloose, Avenue Q, Little Shop of Horrors and Flashdance – The Musical, with Gavin Kalin Productions, Dan Looney & Adam Paulden, Stephen McGill Productions and Jason Haigh-Ellery in association with BrightLights Productions and Big Dreamer Productions. Fame is Directed and Choregraphed by Nick Winston with Design by Morgan Large and Sound Design by Ben Harrison. Mark Crossland is Musical Supervisor.